Black Friday, although relatively new to the UK is fast becoming one of the biggest shopping days of the year. Many online retailers are seeing spikes in their sales on both the Friday and Cyber Monday. Such big changes from the norm in terms of traffic and sales can take some by surprise and often businesses see their websites struggle to deal with the sudden increase. As well as preparing enticing offers to drive visitors to your website, it is important that you think about the impact and the follow-up so that you can benefit in the long run. Here are five tips to make sure you make the most of Black Friday. Before doing anything else, make sure your website can deal with the spike in traffic and sales. There’s nothing worse than the site going down at the most important time. Speed test and load test to make sure it works. Major retailers have suffered the consequences of a lack of testing, with the huge growth of Black Friday in 2014 causing Tesco, Boots and PC World (among others) to experience website crashes. Test your website with Google’s page speed test, and speak to your website host about the possibility of extra traffic. If your business is over a year old, analyse the data from last year to get an idea of the expected changes in traffic. Actions like reducing CSS and image sizes can help with page speeds. Many users are likely to look for deals on their mobiles, so be sure to test your website on your smartphone and use Google’s Mobile Friendly test. The instant offer is something that has added so much power to e-commerce on Black Friday. Websites are able to launch short term offers to excite and entice consumers. To make the most of this, you need to make sure your email and mobile contact lists are up to date, your followers are engaged and your software is working. If you are using email marketing, test your templates and emails and for both email and SMS marketing make sure your software is set up for the size of your list. It is worth letting your customers know in advance that you will be launching regular offers throughout the day to make sure they are engaged if they want to be. If you plan on announcing offers on social media, engage with your followers in advance, to make sure you get the best reach possible. If you work in eCommerce, you no doubt know that getting people to your website is only part of the battle. Once they are there, you need to get them to convert. To do this, you need to make the process as smooth and easy as possible. Optimise your basket and checkout process. This really needs a lot of A/B testing, but at the very least, run through the process yourself and see if there are any unnecessary steps and whether it is easy to do what is intended. Are the buttons clear and in the best place? As the main focus of Black Friday is the Black Friday sale, you will need to make sure you highlight the sale page, across your website. Have and highlight a good returns policy to reduce the risk of purchase. Using a reviews platform can also help to make people feel safe when using your service. Contact your customers throughout the day, both through channels like email and SMS as well as through re-marketing networks like Google’s Display Ads network. 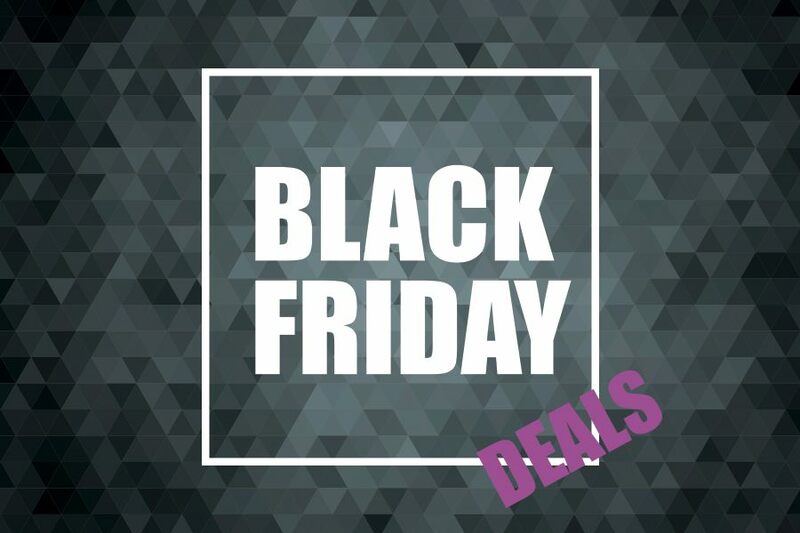 One thing you can guarantee on Black Friday is that lots of people are looking for a great deal, and one of the best ways to find a great deal is to compare offerings on a number of websites. Therefore, you may see people visit your site, then leave to look elsewhere. Through remarketing, and adjusting the remarketing timeframe to the lowest possible you can invite them to return to your own store. Emails and SMS throughout the day will also keep people coming back. Unless something drastic happens, Black Friday will be back next year, and the year after that, and every year for the foreseeable future. Therefore, it is important to measure the important metrics and learn from them for future campaigns. Measure the effectiveness of each marketing channel so you know where to focus your time and money in future. Record all of your findings and plan out the changes you need to make the following year. If you would like to discuss your marketing activities with us, please get in contact.